A combination of social change and technological revolutions is prompting a profound shift in our attitude to travel. In response to these changes, APRR is supporting the development of new means of transport (electric vehicles) and new practices such as car pooling and car sharing. At APRR, innovation is addressed through a collaborative approach. The Group partners with public and private-sector stakeholders that offer a good expertise fit, enabling APRR to provide customers with services suited to their requirements. In 2013, APRR established a partnership with Coyote System, which supplies a community-based driving assistant. Safety data broadcast by Coyote was enriched with data from APRR. In the event of a problem on the network, customers would be prompted to slow down. This enhances safety for APRR customers and maintenance and incident response personnel alike. Other partnerships have either already been established or are under consideration with a number of French and European public institutions. APRR is a contributor, for example, to the Connecting Europe Facility, an EU funding instrument intended to enhance interoperability of infrastructure and digital services. APRR is participating in the "trans-European transport network", which aims to create dedicated corridors for trans-European transport by 2030 while ensuring that passenger and goods traffic flows smoothly. Driving from Paris to Lyon in an electric car without running out of power is henceforth possible. 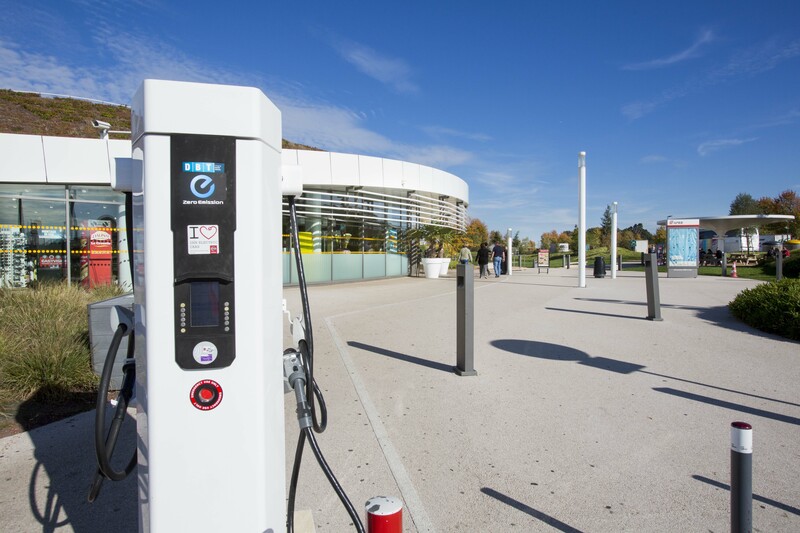 APRR has been supporting the development of electric cars since 2012, in particular by installing fast charging stations along its network. On average, there is a charging station every 80 km. As at the end of 2015, 25 APRR-AREA motorway areas have been equipped with such stations, which can recharge a vehicle in less than 30 minutes. These universal, communicating charging stations are compatible with all makes of commercially-available electric vehicles. They are manufactured in France, and supplied with electricity generated from renewable energy sources. Car pooling is becoming increasingly popular. 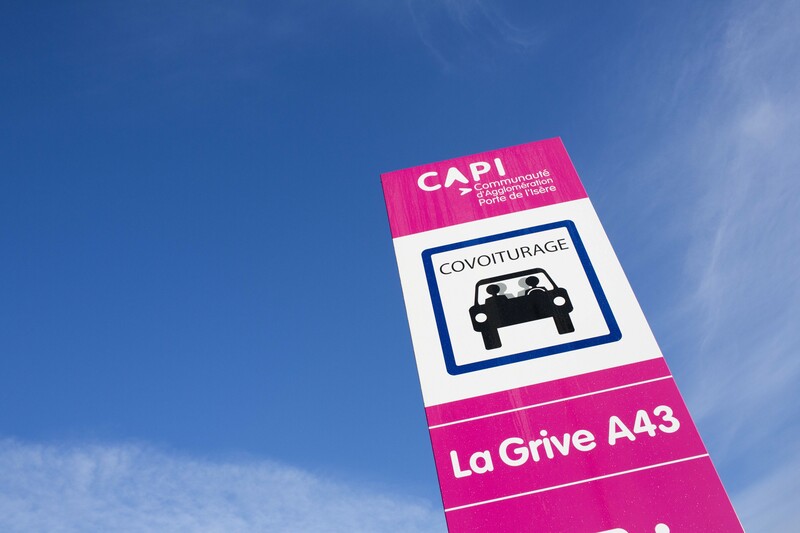 Every month, more than a million passengers in France car pool for their daily commute or when going on holiday. At once low-cost, environmentally friendly and sociable, this solution addresses a variety of current concerns. One of the consequences of the growth in car pooling has been an increase in ad hoc parking along the approaches to the network. To satisfy the needs and expectations of car pooling customers, APRR is partnering with local authorities to create dedicated car parks offering secure parking near road infrastructures. APRR’s Horizon 2020 programme encourages all employees to think about and design tomorrow’s motorways and services. Over a 16-month period, 110 employees tackled challenges posed by a series of Start.lab workshops.